This 2012 Corvette Centennial Edition GS Coupe has a 6.2-liter, 430-hp V8 engine, and a standard 6-speed manual transmission. 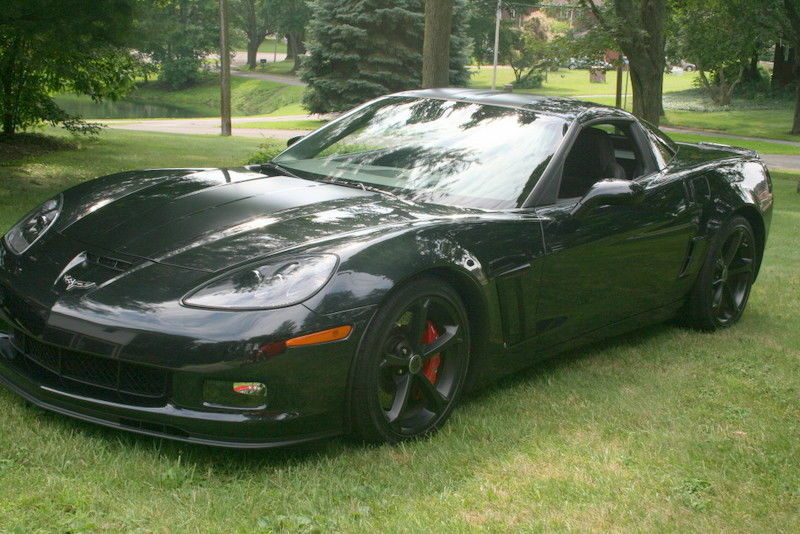 This is the Chevrolet Centennial Edition 3LT Corvette. It comes with the unique exterior color Carbon Flash Metallic and special Ebony interior with red stitching. Exterior 100th Badging and Flag Inserts. Centennial logos for the steering wheel and seats. Satin Black wheel color and unique cap logo. Satin black graphics package. 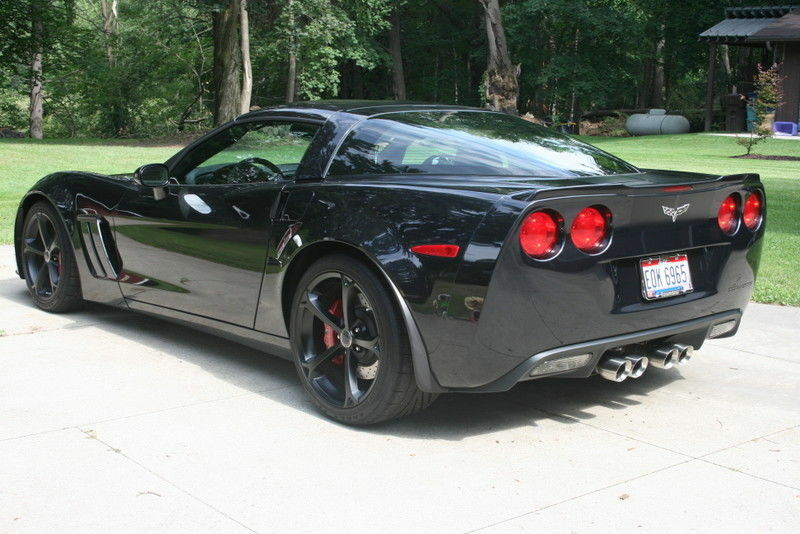 ZR1 style spoiler, satin black interior trim plate. Ride options include Magnetic Selective Ride Control. Red painted calipers with slotted rotors. Exhaust with Dual Mode Performance. Sport Seats Power Bolster Power Lumbar Heads Up Display 3LT Preferred Equipment Group Memory Package Heated front seats Tilt/Telescopic steering DVD Navigation System Bose Premium 9 Speakers Universal Home Remote Bluetooth This Corvette has been meticulously cared for.